With the exception of certain permit requirements and certain curfew restrictions, most business aircraft operators find Australia a relatively straightforward operating environment from the regulatory perspective. It’s best to work with your 3rd-party provider and ground handler in advance to fully understand landing permit, Prior Permission Required (PPR), and lead time requirements. Charter flights don’t require landing permits but do need a formal Charter Permission in Australia from the Australia Civil Aviation Safety Authority (CASA). While the official lead time is five working days, CASA at their discretion may approve permits within this timeframe. Required documentation includes the Air Operator Certificate (AOC), worldwide insurance, and Australian Transport Security Plan (TSP). Plan on six to eight weeks to process and obtain a TSP. Your 3rd-party provider can help with filing the application if assistance is needed. CASA will process your Charter Permission request and issue a permit number for the flight, but it doesn’t have to be included in remarks section 18 of the flight plan. 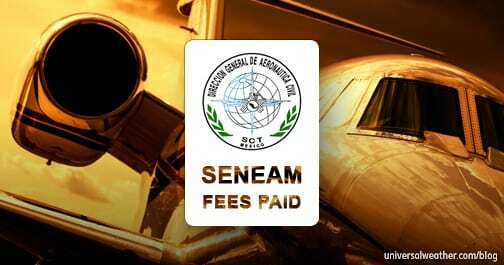 The permit fee is 480 Australian dollars for low-capacity aircraft and 570 Australian dollars for high-capacity aircraft, and your 3rd-party provider can pay fees on your behalf. Once a charter permit is issued, amendments can be accomplished as needed. Overflight permits are not required for Australia for either charter or private non-revenue flights. Private non-revenue operators may require a landing permit, depending upon the noise status of the aircraft, passenger loads and frequency of operations to Australia. If you are operating a hush kitted stage 3 aircraft, you’ll need a Department of Transport & Environment (DTE) permit when operating to Sydney (YSSY), Melbourne (YMML), Perth (YPPH), Adelaide (YPAD), Hobart (YMHB), Canberra (YSCB), Darwin (YPDN), Gold Coast (YBCG), Newcastle (YWLM), Melbourne Essendon (YMEN), and Avalon (YMAV). 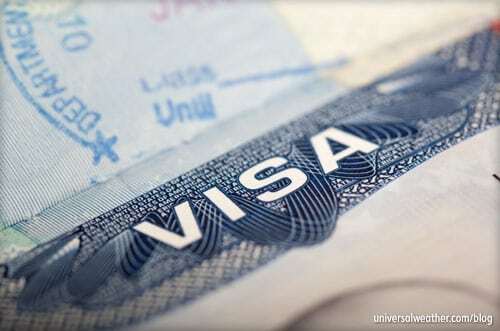 The lead time for this permit is five working days, and the cost is 480 Australian dollars. If you’re a frequent private non-revenue operator traveling to Australia at least four or five times per year with high passenger loads of 20 or more, the DTE may want you to have a landing permit. The lead time for such a permit is 10 working days, and there are no fees for processing it with the DTE. YSSY and YPAD have a 2300-0600 local curfew and restrict certain aircraft from operating during these times. 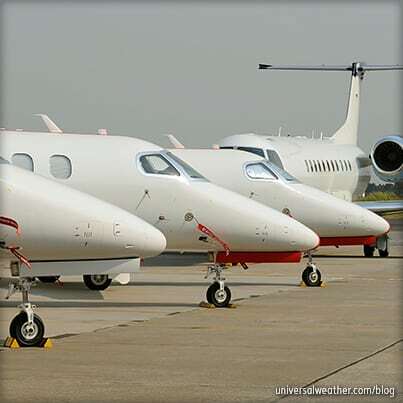 Propjets are permitted to operate during curfew hours together with corporate aircraft if they are on exempted lists. For YPAD, “exempted” aircraft may operate normally during curfew hours. At YSSY, exempted aircraft may only use one runway, arriving from the south and departing to the north during curfew hours to avoid flying over the city. This can be problematic, as you could be dealing with unfavorable winds/crosswinds and occasionally may have to divert. Knowingly breaching a curfew without appropriate approval will result in a 500,000 Australian dollar fine. Best practice is to review all curfew requirements, in advance, with your 3rd-party provider. There are times when PPRs are required for parking purposes. PPRs are issued on a case-by-case basis and there’s no specific request lead time. Your ground handler will assist in obtaining PPRs from local airport authorities as needed. Brisbane (YBBN) airport authorities always give scheduled commercial flights first priority, followed by charter, and lastly, private non-revenue flights. There have been cases of approach holds of up to 90 minutes for private non-revenue operations to YBBN. A TSP application process may require up to 60 days, although processing time varies. Cabotage is seldom an issue in Australia for either charter or private non-revenue operators. Private non-revenue operators are free to transport Australian nationals within the country if it’s not for financial remuneration (not for hire). Lead time considerations must be taken into account when planning a trip to Australia. 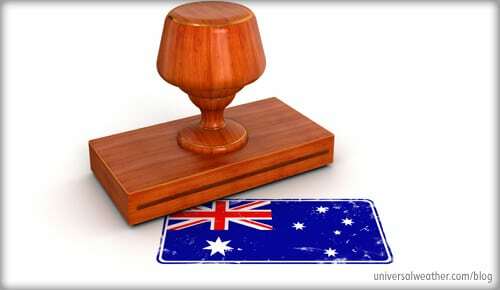 Charter operators should plan on six to eight weeks to obtain an Australian TSP. For private non-revenue operators requiring an Australian permit based on noise status, passenger load and frequency of operations, plan on 10 working days’ lead time. 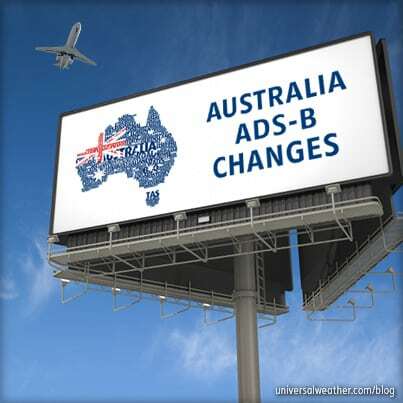 Your 3rd-party provider will alert you to specific local regulations that may impact your operations to Australia. Later, we’ll discuss tips for flight planning in Australia.